We are a resource for local and national information on clean and alternative fuels and vehicles. 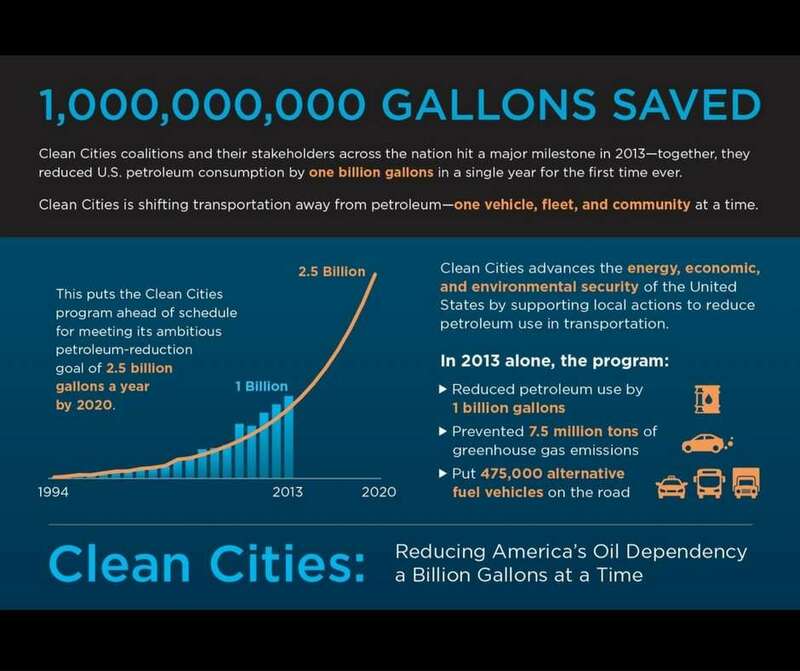 We help to promote and expand the usage of clean transportation options in mid-Michigan. 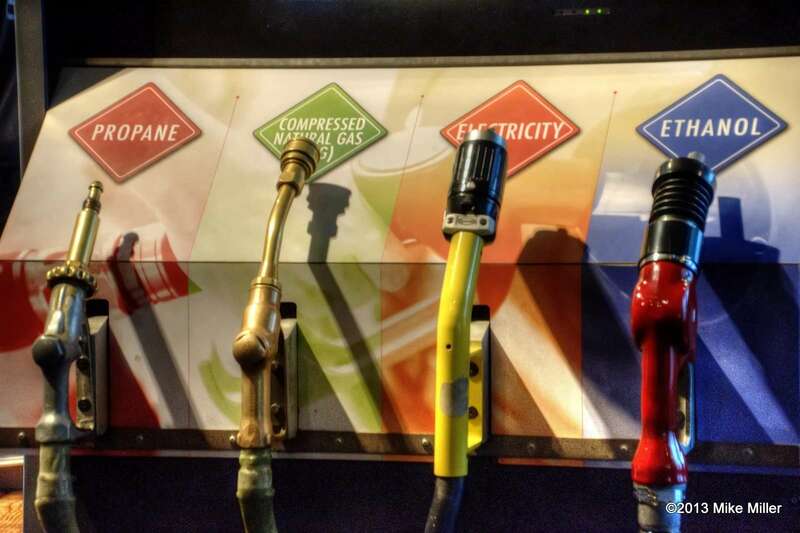 Have questions on how to incorporate alternative fuels into your fleet? Wondering which alternative technology vehicles are available now to meet your fleet’s needs? Want to learn how to save money on fuel costs? Each spring, GLACC surveys coalition stakeholders to measure the impact of our collective activities on petroleum conservation and greenhouse gas emissions (GHG). This data helps GLACC understand what is working for area fleets as they adopt various alternative fuels and fuel conservation practices. By understanding what’s working here and nationally, GLACC personnel can better help our stakeholders analyze and implement solutions. 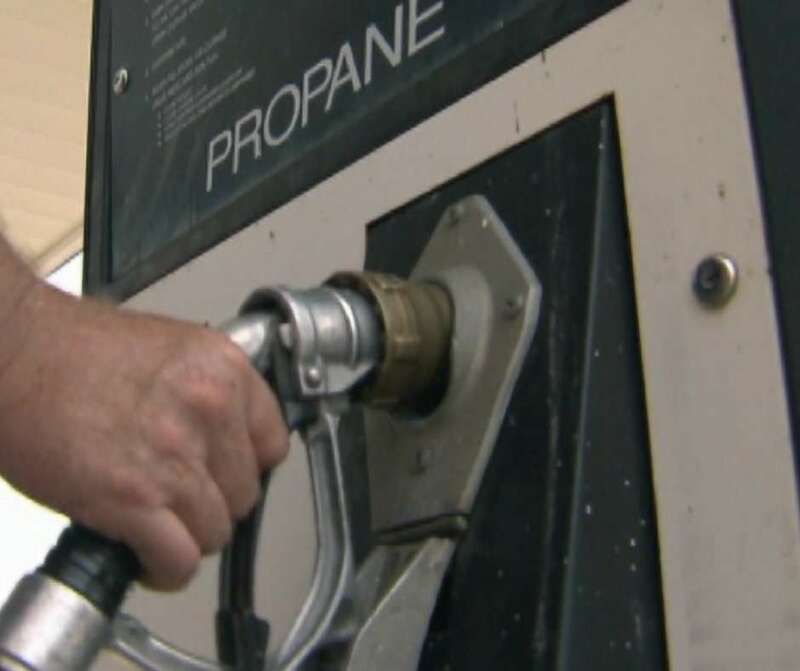 Liquefied petroleum gas (LPG, or Propane Autogas) is a widely used alternative fuel, but availability and pricing varies significantly across the country. GLACC and other Clean Cities coalitions around the country are working with fleets and fuel providers to research this issue and develop a report to help all stakeholders understand whether LPG is right for their operation. This report is expected to be completed by spring 2017. More on LPG available at the link below. 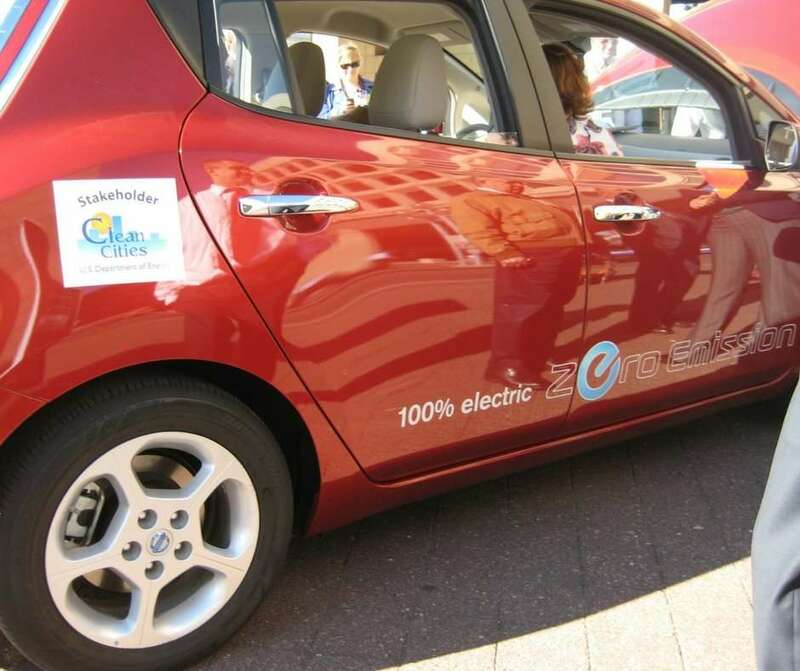 Eight Clean Cities Coalitions will collaborate with local partners in the Midwest EVOLVE project to promote and demonstrate plug-in electric vehicle (PEV) use with hands-on consumer experiences and in-depth education. With your support we will continue current and new programs to improve air quality, public health, and our economy through reduced dependence on petroleum. Our efforts help fleets and individual drivers make a difference. Your contribution today will help make our region stronger.